The Eastern Sierra Institute for Collaborative Education (ESICE) is a non-profit organization which supports innovative education collaboration to address real world environmental and social issues. ESICE was founded in 1997 at the University of California White Mountain Research Station (WMRS). The initial program was the Interagency Resource Team (IRT) internship program. In the summer of 2001, twenty IRT Interns conducted field research and monitoring. This conceptual framework describing the Interagency Resource Team (IRT) was recognized for its innovation in a manuscript published in the academic journal, Conservation Biology . From these beginnings ESICE programs have grown to include numerous other projects including Eastern Sierra Watershed Project and the Roadside Heritage Project. Using educational methods based on collaboration, creative problem solving, and commitment to community, ESICE fills a vital role as a center for innovative educational opportunities in the Eastern Sierra Region. 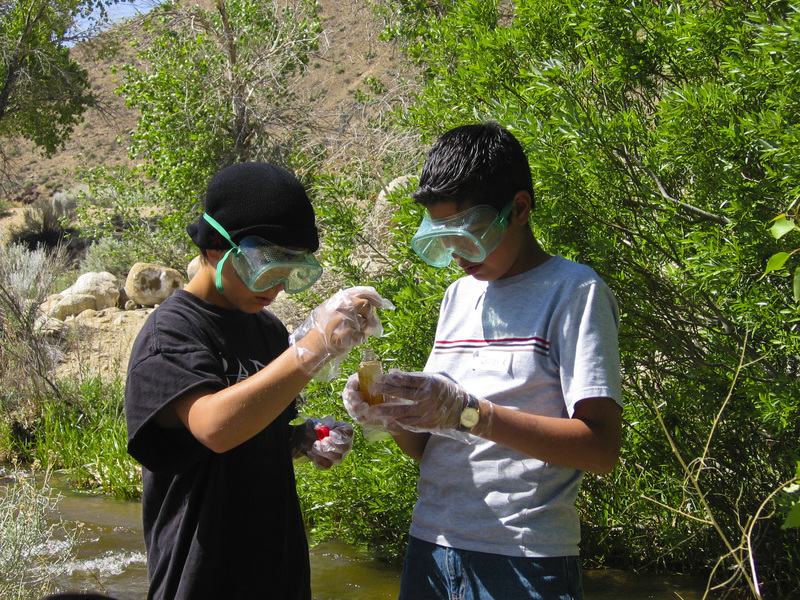 In 2000, ESICE introduced an outdoor science program, the Eastern Sierra Watershed Project. 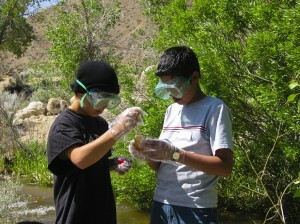 The Eastern Sierra Watershed Project (ESWP) was designed to improve science education in Inyo County through a combination of hands-on science activities and supporting curriculum development, associated teacher professional development, the creation of a collaborative network of teachers and local scientists, with the engagement of the larger community. The spectacular Eastern Sierra landscape is the Roadside Heritage (RH) program’s inspiring outdoor classroom. 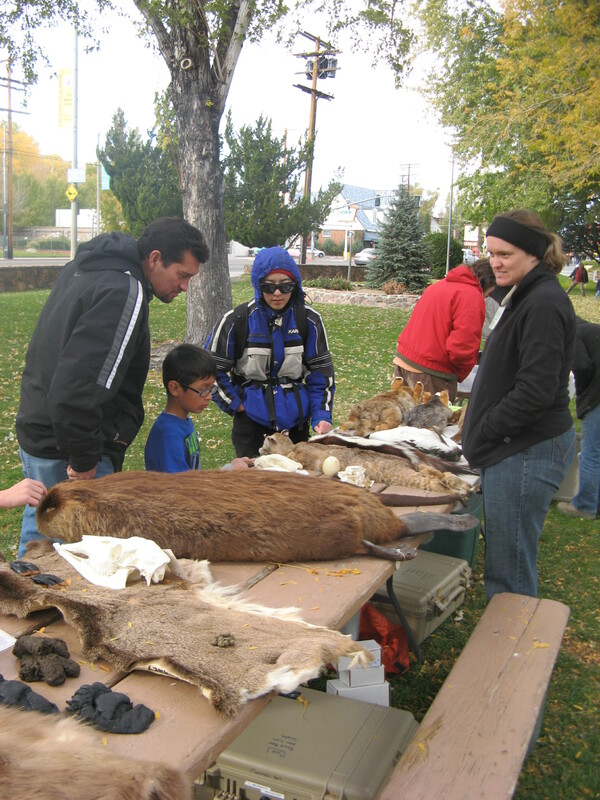 RH provides the traveling public with unique audio stories, community festivals, and an interactive website featuring the science, technology, engineering and mathematics content integral to rural landscapes. Funded by the National Science Foundation, the lead partners included the University of Nevada, Reno, Academy for the Environment, and the Lawrence Hall of Science at the University of California, Berkeley.